The Maui Hemp Institute for Research and Development announced plans for its 4th Hemp History Week Celebration, which will celebrate the theme, “Breaking Ground,” June 5-11, 2017. 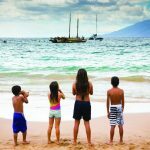 Events throughout the week will highlight the new future of the “Maui Hemp Economy” in the sectors of Agriculture, Food and Beverage, Medicine, Construction, Bio-Fuels and locally produced hemp goods of all kinds for local residents, and tourists that visit Maui and the Hawaiian Islands. The theme “Breaking Ground” focuses on how regenerative hemp farming, hemp foods, and other hemp products provide sustainability solutions for the next generation. 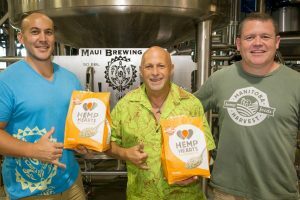 Hemp food and beverages throughout the week will include the launch of “Hempy Hour” at Maui Brewing Company on Monday, June 5, at 3 p.m. at the Brewery tasting room. 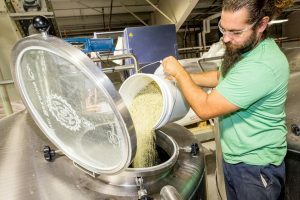 Maui Brewing Company is currently in the works of Hemp ESB beer that will soon be on tap at over 15 Maui restaurants and taverns. The week long event will also feature “Made on Maui” Hemp foods including many educational and informational events. Event to feature Hemp History Week & Maui Hemp Institute informational displays. Doors open at 5:30 p.m. – Blessing begins at 6 p.m.
Friday, June 9 – “Largest Hempy Hour in the Pacific Event” at Lahaina Town Party on Front Street – 5 – 9 p.m.
Hemp History Week will feature a national education and event program with over 2,000 participating stores, community events, restaurant, and hemp product sampling. 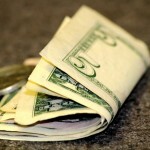 The campaign will also feature a Take Action component, to encourage Congress to change federal policy by passing the Industrial Hemp Farming Act, and allow American farmers to once again grow industrial hemp.